Submitted by whoaboy on Mon, 04/12/2010 - 8:09am. Shilo Inns was founded in 1974 and today has more than 40 convenient locations in ten western states. Shilo Inns is considered the largest private, independently owned and operated hospitality company in the Western United States, and touts “Affordable Excellence”. This file includes all locations in the US, and features “|” (pipe) line breaks for a great looking display. These line breaks are quick and easy to edit for your own particular unit if desired. Updated file per Shilo Inns website. 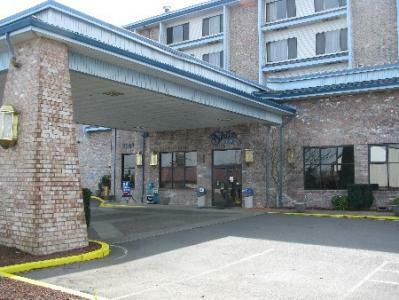 Added Vacation Rentals in Rockaway Beach, OR.